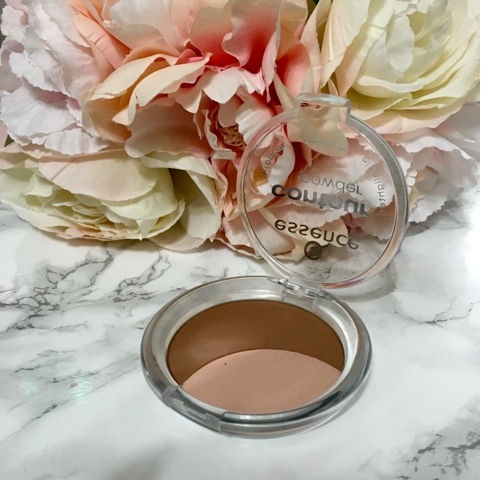 This affordable contour and highlighting duo has been one of my go-to products lately. 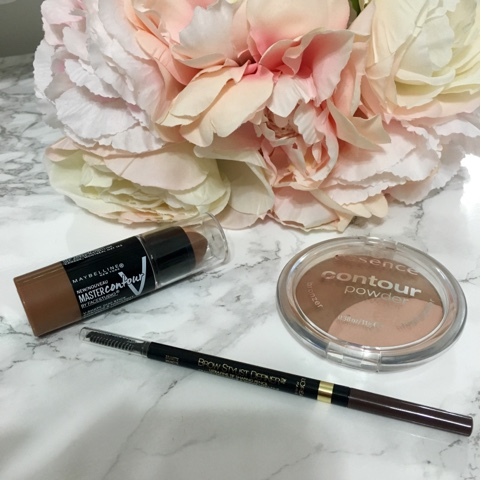 I love this duo because it creates a natural contour effect perfect for everyday use. The powders have a smooth texture that blends effortlessly into the skin. Get yours at Target for $3.99. 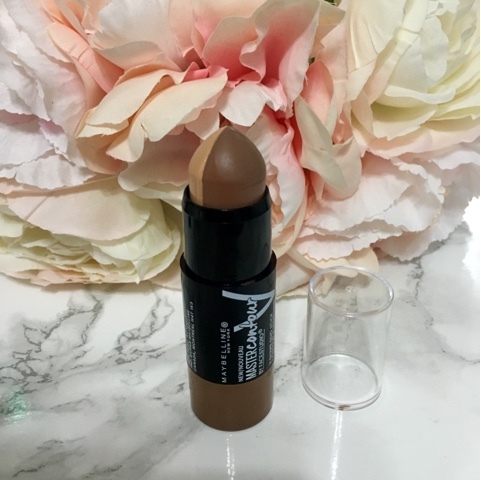 This 2-in-1 contouring stick is a must have! 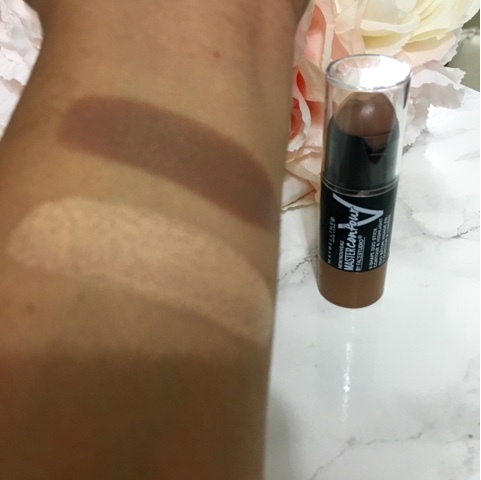 Beside being affordable this duo stick has amazing coverage and it's very creamy and blendable. I love that it's a 2-in-1 product which makes it even better to take on the go. This baby is only $7.99 at Target. 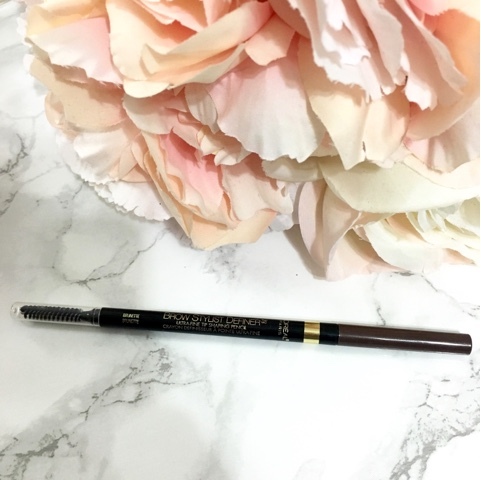 This brow pencil became my go to brow product quickly. 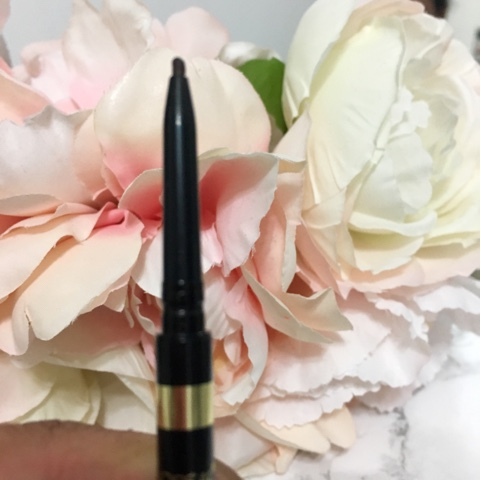 I loved how fine the tip of the pencil is it's the perfect size to shape and fill in your brows plus it stays put all day your brows do not smudge throughout the day. Get yours at Target for only $7.99. 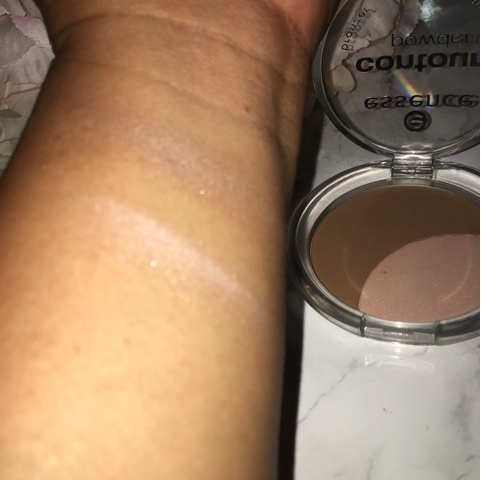 Which drugstore are you guys currently loving?